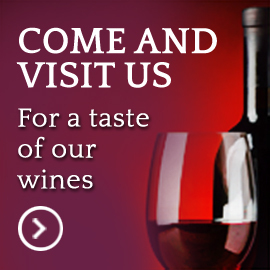 Tenuta di Aljano only makes wine with the grapes grown on its own estate; the Aljano estate’s 20 hectares of vines carpet the gently rolling hills around the ancient medieval hamlet of Figno. 7 hectares of vineyard are given over to Spergola, an autochthonous white grape indigenous to this corner of Italy and grown only in the hill country and foothill area of the municipalities of Scandiano and Albinea. 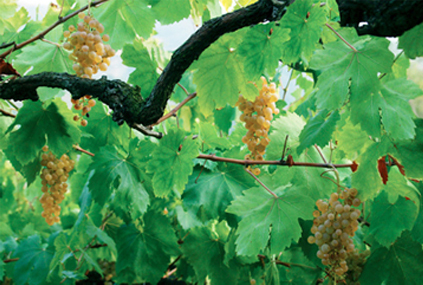 The white wine of the Scandiano area produced with Spergola has long been appreciated, and was mentioned as early as the 15th century by Bianca Cappello, Grand Duchess of Tuscany; other news of this grape variety comes from Tanara in 1644; the author referred to the grape by the names Pomoria and Pellegrina. Only in 1811 did Dalla Fossa use the name spergolina or Spergola to refer to the best grapes for growing in the hill country and in 1839 Gallesio again mentioned the variety as being typically grown in the hills around Scandiano. 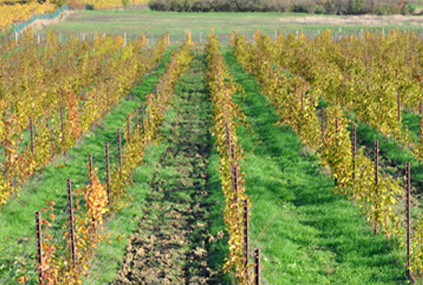 Spergola produces excellent wines in both still and sparkling varieties: the local* soil composition, rich in minerals including gypsum, favours production of an excellent spumante. 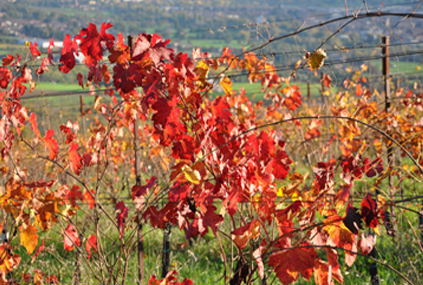 Another indigenous grape variety grown at Tenuta di Aljano is the red lambrusco Montericco. This grape variety takes its name from the small, homonymous village in the hills of Albinea, Reggio Emilia, home to an important Benedictine Abbey dating back to the days of Matilda, Countess of Canossa. The poet Ludovico Ariosto was once abbot here. 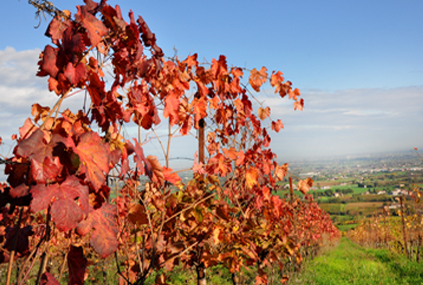 The grapes of Montericco produce a luscious red wine tending towards cherry in colour; the bouquet is fresh and fragrant with a hint of violets and red berries.Other autochthonous grape varieties grown at Tenuta di Aljano are: lambrusco Maestri, lambrusco Marani, lambrusco Salamino, lambrusco Oliva and other indigenous varieties of the area like Lancellotta, Malbo Gentile and Sgavetta.